nigerian author's book gets turned to American series. The executive producer and writer of Game Of Thrones, Geroge R.R. 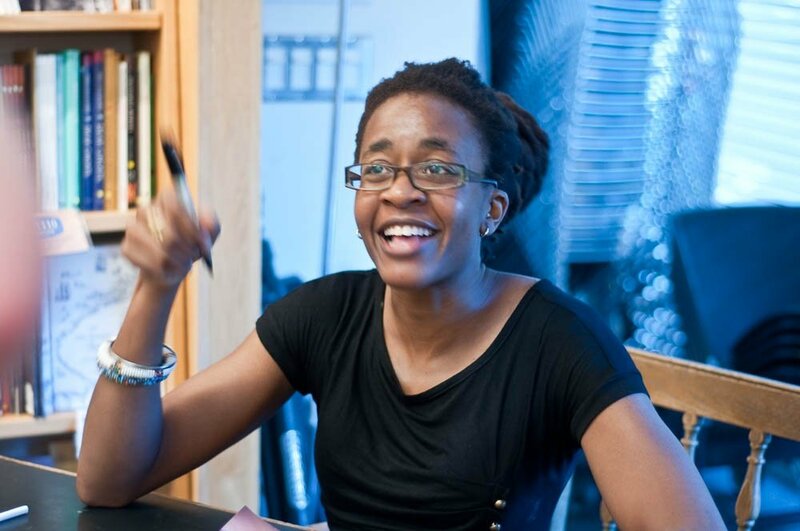 Martins, will help produce a television series based on a fantasy novel written by Nigerian author, Nnedi Okoroafor. Nigerian author, Nnedi Okoroafor’s book “Who Fear’s Death” will be turned into a television series by the American TV network HBO. HBO had optioned the storyline which was meant to be a feature-length film, into a television series, with George R.R. Martin (Game Of Thrones writer and producer) as executive producer. The author, who is based in the United States and writes mostly in the fantasy genre, took to her social media pages to share the good news. "Who Fears Death," tells the story of a woman, Onyesonwu, living in post-apocalyptic Sudan, where the dark-skinned Okeke people live as second class citizens oppressed and routinely murdered by the lighter-skinned Nuru. Onyesonwu’s mother was an Okeke woman who was raped by her Nuru father who, like Onyesonwu, possesses a variety of magical abilities.